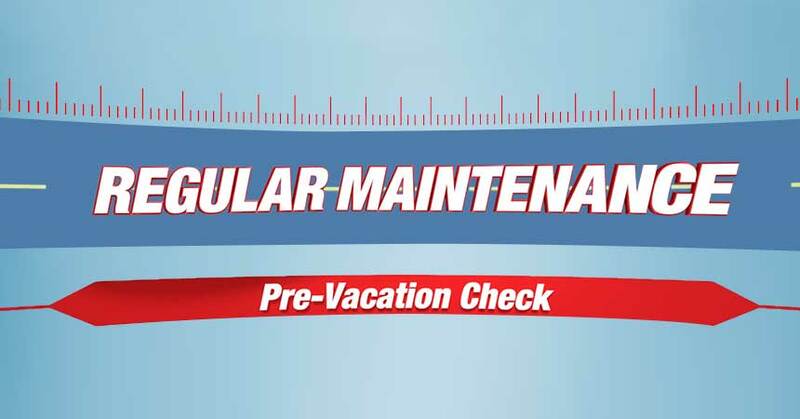 Before you start loading your car to head off on a vacation road trip, you should always take it in for a complete, pre-vacation check, to help avoid car catastrophes while you’re away from home. Generally a pre-vacation check should include a complete safety check with a thorough underhood check. It’s also usually a good time to have your engine oil changed. The object is simple: to find and fix any problems while you’re still at home, near your regular repair shop. A problem that shows up later, while you’re away from home, will eat into your vacation time and your budget. Your local Cottman Transmission and Total Auto Care center will be happy to check your car thoroughly before you head off on your next vacation.